I started experimenting with chalk paint in January 2016. From the start I was addicted! I used various chalk paints on the market and was introduced to Tjhoko Paint by a dear friend. Wow! That sums up my whole experience with Tjhoko paint done by Paint Master. The spreadibility of the paint and the quality of the finished product is amazing. I will never look back or try any other chalk paint on the market. 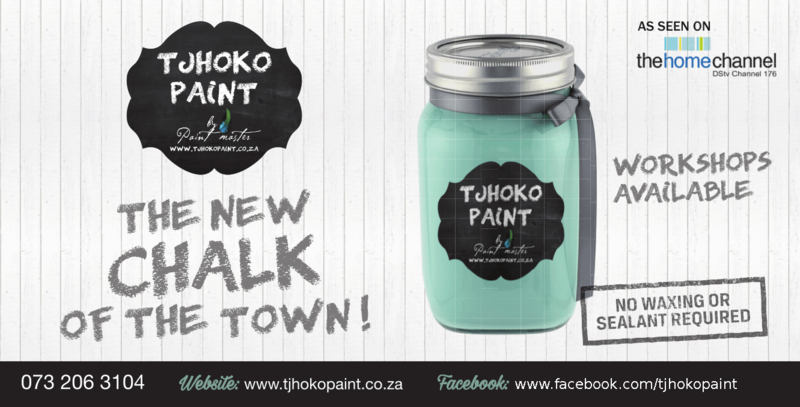 Tjhoko is the best chalk paint there is. I’m in the designing and renovating industry. 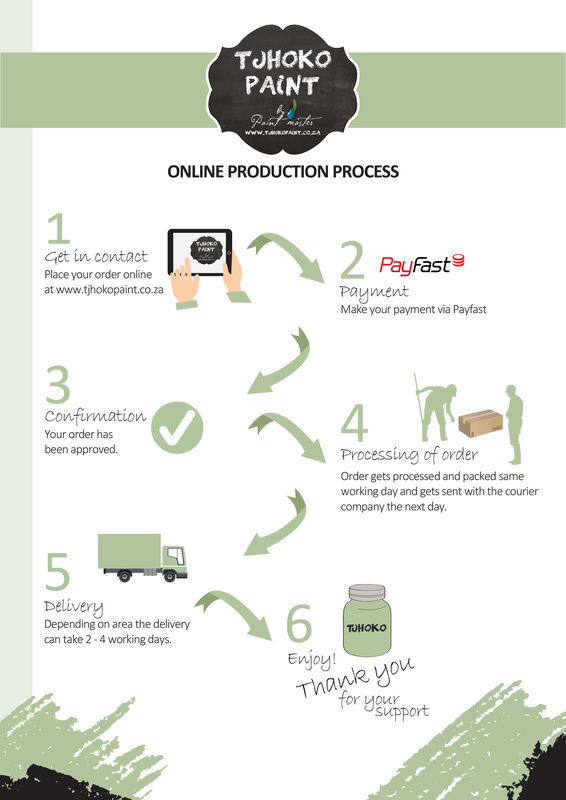 We are always on the lookout for new and better products to impress our clients. 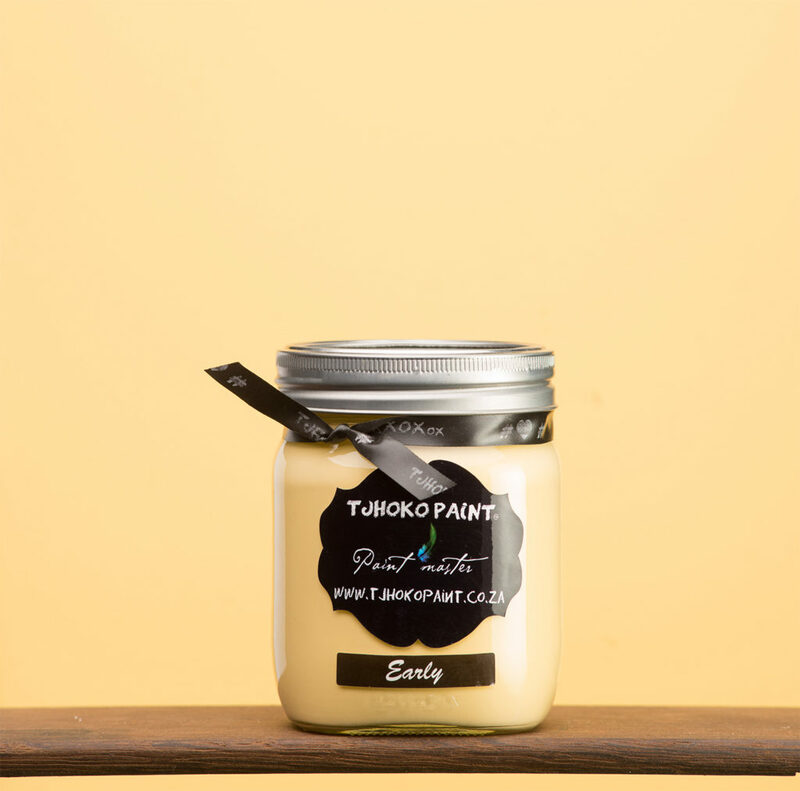 We met the Paint Master team at an expo and we are hooked on their products, especially the Tjhoko range. Tjhoko Paint is easy to use, cost effective, strong and the friendly Paint Master team are always available with expert advice. We are privileged to be part of the Paint Master Family.